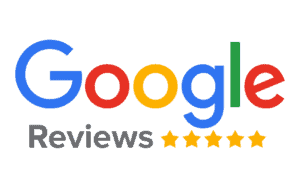 Our driver can pick you up at the airport, the train station or anywhere you want in Paris and drive you directly to Roland Garros French Open. Roland Garros is the name of the stadium/facility in Paris where its played. French Open is the common name of the event. The stadium was named after WWI aviator-war hero Roland Georges Garros. He was also apparently a Tennis enthusiast. The tournament is officially called Les internationaux de France de Roland-Garros (the “French Internationals of Roland Garros”). You can now hire a chauffeur for the next Roland Garros in Paris. 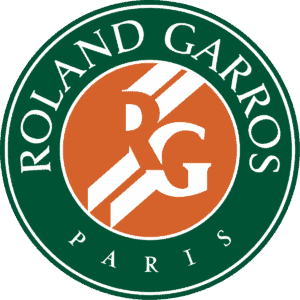 MyDriverParis are often in demand for Roland Garros, so it pays to book early to secure the car of your choice.